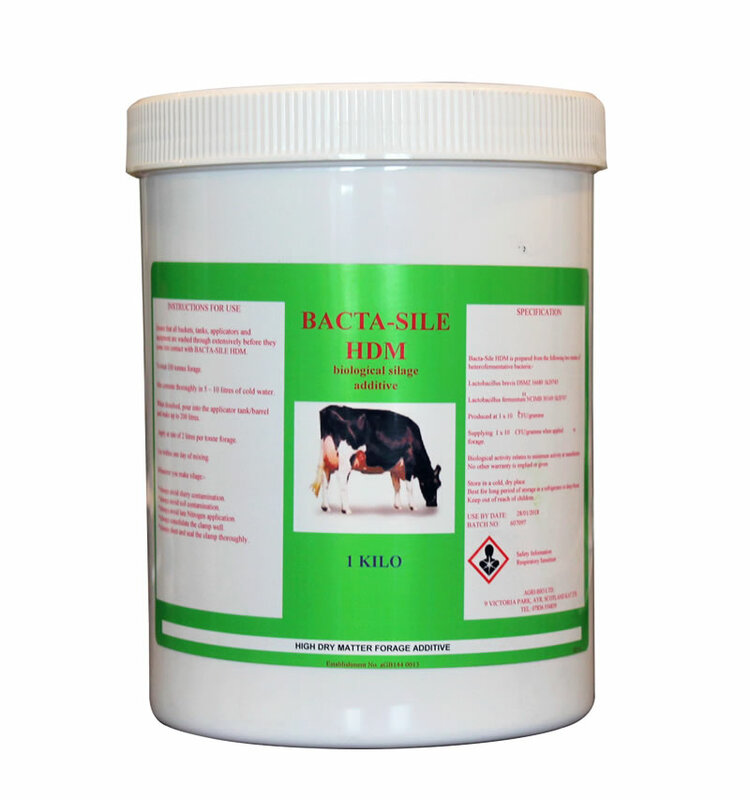 Bactasile products have been treating silage for over 25 years, advancing our products to match the needs of the forage being ensiled, Bactasile is at the leading age of agri-biotechnology. A partnership of two heterofermentative bacterial strains for a more stable fermentation of forages with a dry matter of more than 30%. Produces acids and preservatives to reduce the reliance on lactic acid production which is used as a source of energy by yeasts in the presence of air causing aerobic spoilage. Reduces heating losses resulting in preservation of more energy which can be utilised by the animal for production. Faster fermentation results in reduced breakdown of protein quality. One million bacteria per gram of forage.